1976. A mild-mannered British sound engineer named Gilderoy (Toby Jones) arrives in Rome to work on the post-synchronized soundtrack to The Equestrian Vortex, a tale of witchcraft and murder set inside an all-girl riding academy. But as Gilderoy begins to work on this unexpectedly terrifying project, it's his own mind that holds the real horrors. As the line between film and reality blurs, is Gilderoy working on a film - or in one? 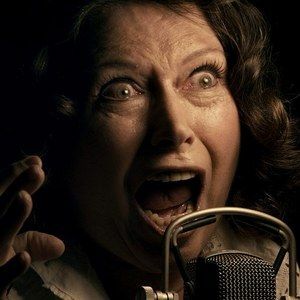 Check out the latest trailer for Berberian Sound Studio, along with the original trailer for this Peter Strickland directed horror thriller from IFC Midnight.